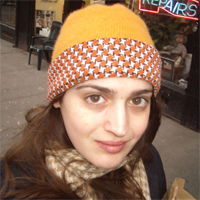 Suzanne Rivecca is a former Wallace Stegner Fellow in Creative Writing at Stanford University. Her short fiction has received two Pushcart Prizes and has been anthologized in Best American Short Stories and have appeared in American Short Fiction, New England Review, Fence, Storyquarterly, and the 2008 and 2009 editions of Best New American Voices. She published a short story collection, “Death is Not an Option,” in 2010 with W.W. Norton. 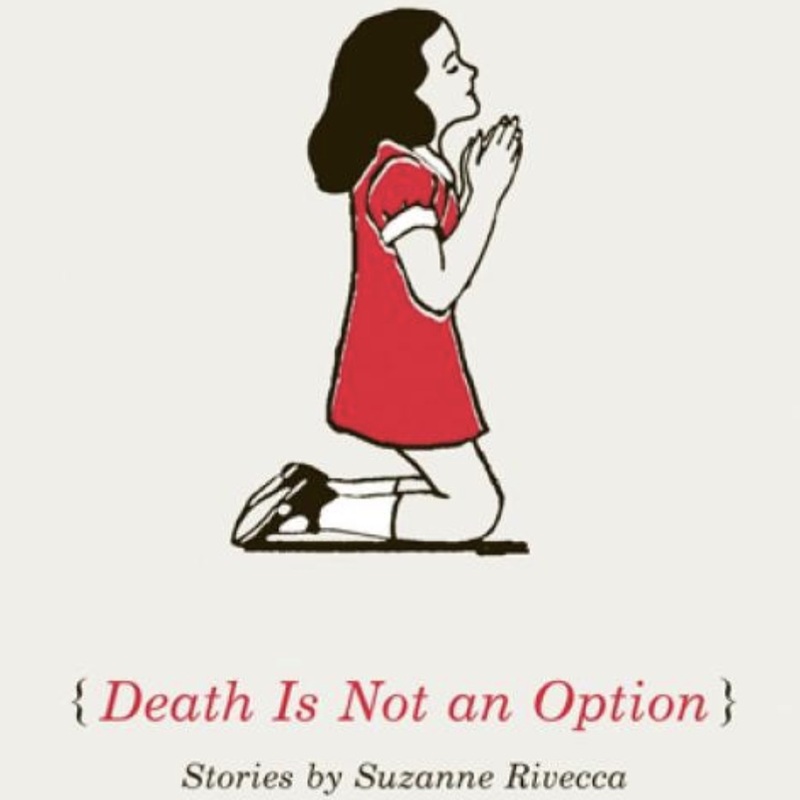 “Death is Not an Option” received the Rome Prize in Literature from the American Academy of Arts in Letters and a Creative Arts fellowship from the Radcliffe Institute for Advanced Study, and was a finalist for national and international awards including the PEN/Hemingway Award, The Story Prize, the New York Public Library Young Lions Award, and the Frank O’Connor International Short Story Award. Suzanne received a 2010 fellowship in Creative Prose from the National Endowment for the Arts, and a 2014 fellowship from the Creative Work Fund to collaborate with a nonprofit organization on the creation of an original work of fiction. She is the recipient of fellowships from the NEA, MacDowell Colony, the American Antiquarian Society, the Djerassi Resident Artists Program, and the Bread Loaf Writers Conference. Her essays and articles have appeared in Salon and The Rumpus.